The space dedicated to motorcycling and Formula 1 that opened the Mallorcan pilot "closes permanently" without prior notice. 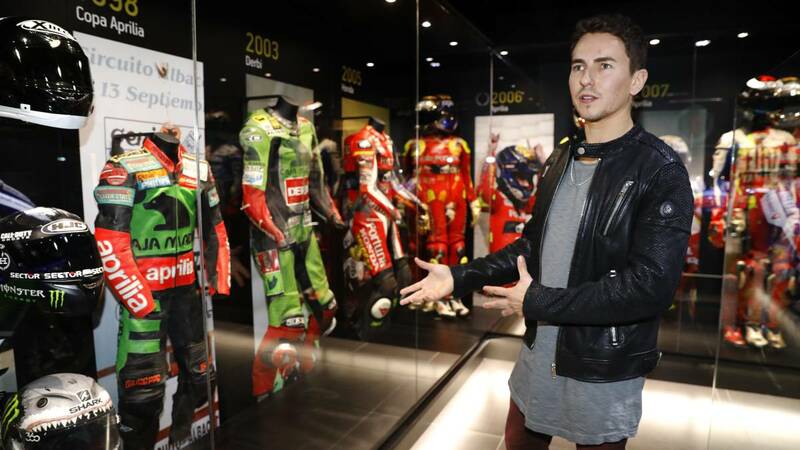 The museum 'World Champions by 99', of the MotoGP rider Jorge Lorenzo, has closed in Andorra la Vella two years after opening this space on Formula 1 and motorcycling. Since the installation, now empty, no public explanations have been given the reasons for this decision, but have only reported in a sign posted at the entrance that "closes permanently." The closure comes two months after the Andorran government published an edict requesting Lorenzo to contact the Secretary of State of International Financial Affairs of the Ministry of Finance, to receive "a notification regarding the exchange of tax information". The 400-square-meter venue was a tribute to the great champions of the history of F1 and motorcycling: it exhibited collector's pieces that the Mallorcan pilot had collected during his career. It also offered F1 simulators and a bar area where you can watch sports broadcasts.